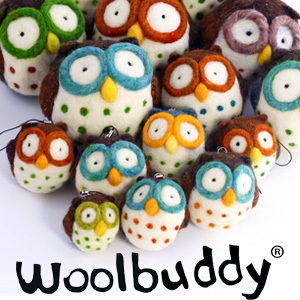 Woolbuddy® needle felting kits and supplies. Kits feature cute little animals with step-by-step instructions. Fun for all levels of experience, and a great beginner project.